The BeagleBone is a mini computer, in the size of a credit card. Very similar to a Raspberry Pi. You can connect a mouse, a keyboard and a display – and you’ll have a fully functional computer. …so, what is BeagleBone aside from this? Just like a normal computer, BeagleBone needs an operating system to run. On your computer, you use Windows, OS X, or if you’re a bit geekier (like me) you might be running Linux. On the BeagleBone, you use Linux. There are several Linux version available. The two most common Linux versions to use are Angstrom or Debian. To make anything happen on your computer, you run programs. And it’s just the same on the BeagleBone, you run programs. You can find programs that other people have developed, or you can develop your own. 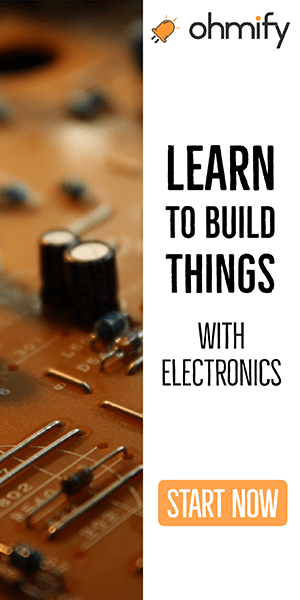 When it comes to electronics, the cool thing about the BeagleBone versus a normal computer is that it has a lot of pins that you can connect components to. And you can control these pins from within your programs. 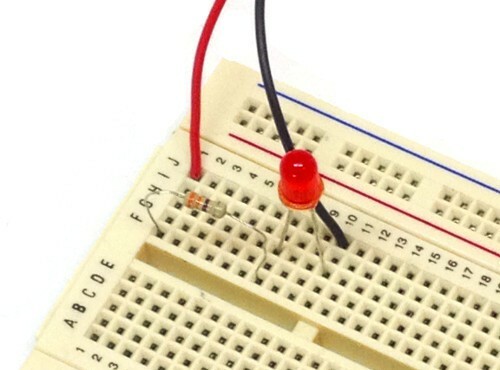 Connect an LED with a resistor between a pin and ground. In your program, turn the pin “high”. Wait for 1 second, then turn the pin “low”. Repeat until you close the program. This will give you a blinking LED. The BeagleBone is in many ways very similar to the Raspberry Pi. 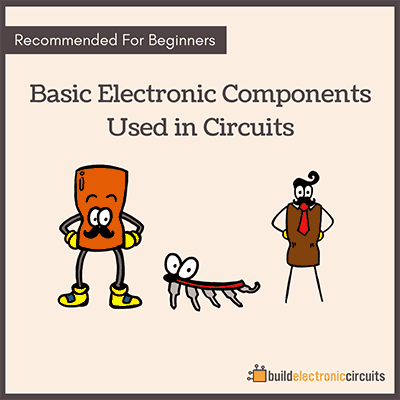 So, if you are asking “what is the difference between Arduino and BeagleBone?” then read this article and just substitute the word ‘Raspberry Pi’ with ‘BeagleBone’. If you’re curious about the differences between BeagleBone and Raspberry Pi, I highly suggest this extensive comparison by Make Magazine. Do you think it seems complicated to get started with a board like this? Don’t worry. 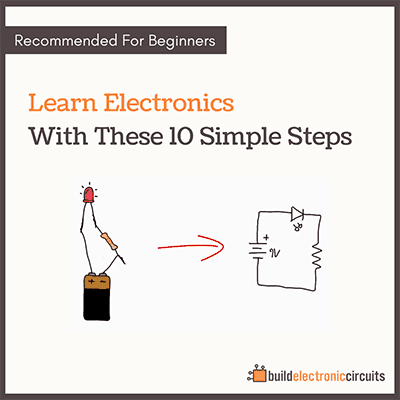 It’s not that hard, and there are many guides available for you online. Get yourself a BeagleBone Black here. 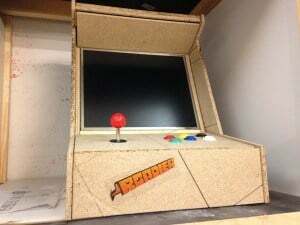 Hook it up with my BeagleBone Black getting started guide here. Now I want to hear your comments. 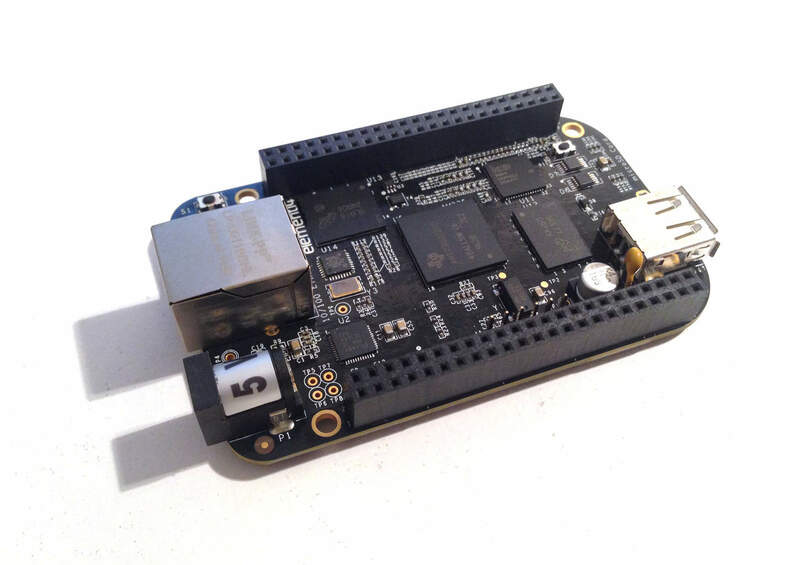 Do you have experience with the BeagleBone Black? Do you want to start, but something is holding you back? Hi. Have been thinking about a project a long time, think it is a good idea. I would buy it if it were out there. I want to make a device that senses motion and uses a cellphone to send a picture to an email address, cloud, whatever. What I am aiming for is a LOW COST security system on the cheap – want to use like a tracfone for input / output. So, I could put a few of them on a property we own that is remote, and only have to pay the lowest tracfone plan on each. Actually thought I might be able to create an app on the phone that would do it – but pretty sure there isn’t any hardware on a phone that can sense motion. Even if there were, don’t want to leave the phones on for the months this thing needs to work, hence the seperate device to turn the phones on / off and feed them the picture on motion detection whatever. Really I want like a game camera (that deer hunters use) that has cell phone functionality that I can hack. The first thing that comes to mind is network cameras. They can connect to your home network either by WiFi or an ethernet cable. Many of them have motion detection and will send you an alarm with a picture when it detects something.